Ros Reines is one of Australia's best known gossip columnists. A former music journalist in London, she has worked for several newspapers in Sydney including The Sydney Morning Herald and currently writes a column for The Sunday Telegraph. 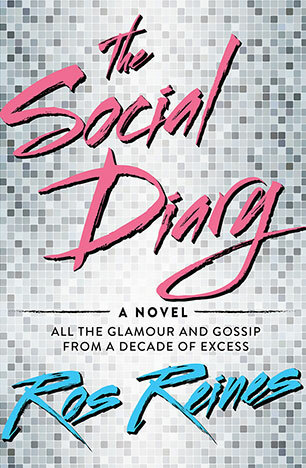 The Social Diary, which is set among Sydney's A-list in the Eighties is her second novel after the well received Gossip in 2005. She is currently working on the sequel, set in the present day. She lives in Sydney's 'East' with her young adult son. A gossipy and glamorous novel of eighties excess from the author of the real-life gossip column 'Guess Who Don't Sue'.